In celebration of the anniversaries of Guinea independence the Syliphone label released a special series of recordings. These commenced in 1969 with the LP Guinée an X, or "Guinea year 10", and was followed by Guinée an XI. 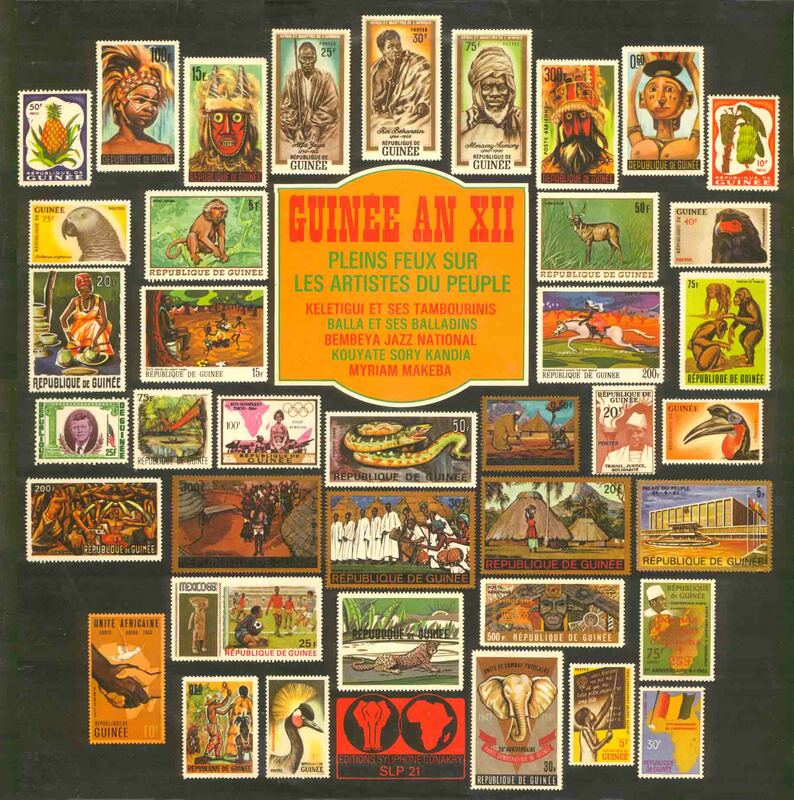 Guinée an XII was released in 1971 and featured four of the national orchestras plus two tracks by Miriam Makeba (who lived in Guinea from 1969 to 1986 and released two albums on the Syliphone label). Kouyaté Sory Kandia joins Keletigui et ses Tambourinis in a moving interpretation of the old griot epic narrative "Tara". Guinée an XII was the last of "anniversary" albums that were released in celebration of Guinea's independence. The Discothéque series was just around the corner which continued the tradition of presenting collections of Guinea's great orchestras.